The Meharry Medical College BSL‐3/FACS Core provides a safe and appropriate environment for the investigation of infectious agents such as HIV and Zika on the Meharry Medical College Campus. Housed next to the BSL3 facility is the FACS Core that provides a state‐of‐the‐art multiparameter flow cytometry and cell sorting. 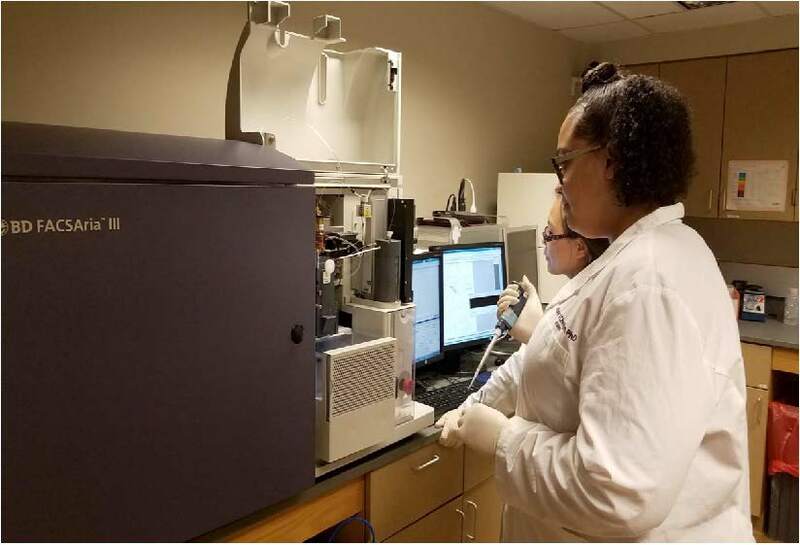 The facility (equipped with BD FACS ARIA‐III and FACSCalibur) provides expertise not only for sorting but also cell analysis for all Meharry investigators as well as collaborators at other institutions.